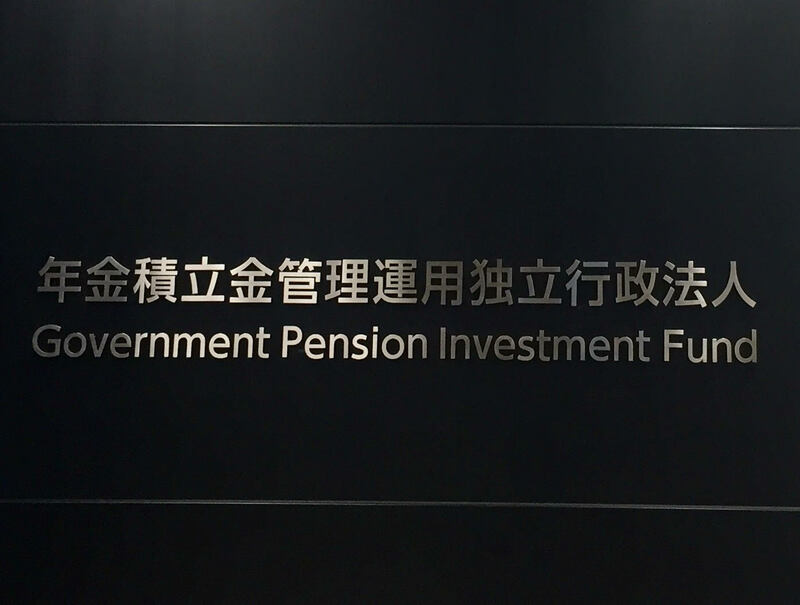 GPIF- the world’s largest pension fund with AUM 158.6 trillion JPY(1.43 trillion USD), announced its decision to appoint Asset Management One Co., Ltd. as a Gatekeeper, and CBRE Global Investment Partners Limited as their Fund of Funds Manager for their Global Real Estate Mandaｔe (“Core Strategy”). GPIF considers global real markets to divide by US and non US regions last year at their orientation for RFP for alternative fund managers. It is expected that GPIF will announce appointments of multiple FoF managers and gatekeepers for their global real estate investment. The RFP was announced in April of 2017, releasing a plan to recruit alternative investments firms widely. They started to evaluating applications from June 1st, 2017. They encouraged all levels of real estate fund managers to start providing products information for future consideration. In an effort to enhancing fairness and transparency as well as support GPIF first ever approach, Towers Watson Investment Services and Russell Investments Japan are appointed as consultants with tasks including due diligence, evaluation process and knowledge. Their last RFP announcement was in April this year, when they appointed DBJ Asset Management as an asset manager for global infrastructure (mainly domestic).In February, they announced Nomura Asset Management Co. Ltd as their gatekeeper, and Pantheon as their Fund of Funds Manager for global infrastructure. That was their second appointment for global infrastructure mandate, their first made on January 12th when they announced the decision to appoint Sumitomo Mitsui Asset Management Company, Ltd as the gatekeeper, and StepStone Infrastructure & Real Assets as the fund of fund manager for their Global Infrastructure Mandate (“Core Strategy”). All funds are focused on core type and the targeted region is divided in Japan and developed countries excluding Japan. The funds are limited to unlisted ones and no leverage to pursue higher returns in Fund of Funds. This move by GPIF is a strong signal not limited to fund managers, but also other Japanese institutional investors. 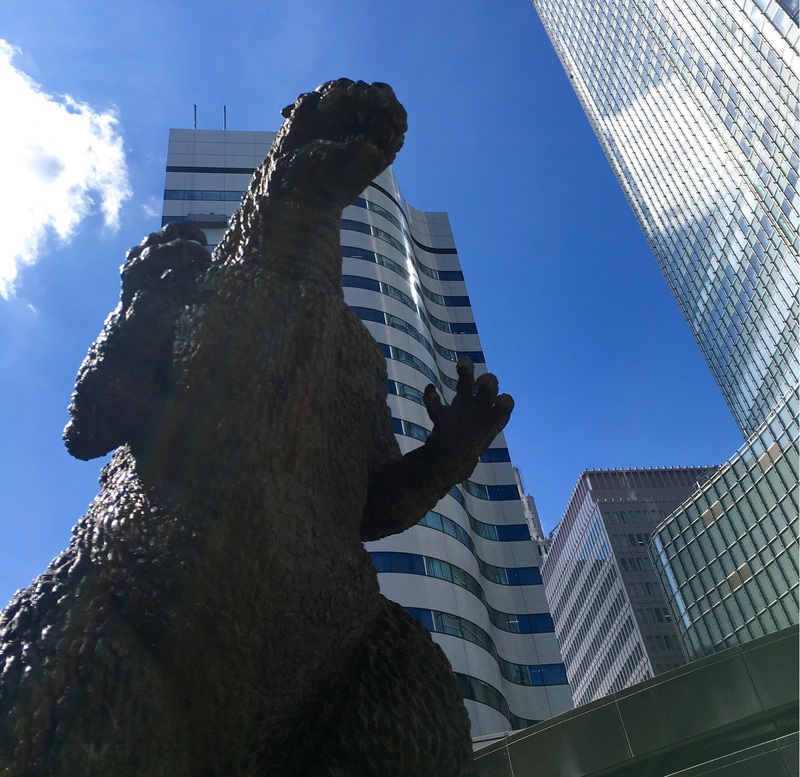 We are seeing strong motivations by all types of Japanese institutional investors including pension funds, financial institutions, insurance companies, listed REITs, real estate developers for global real estate investment.